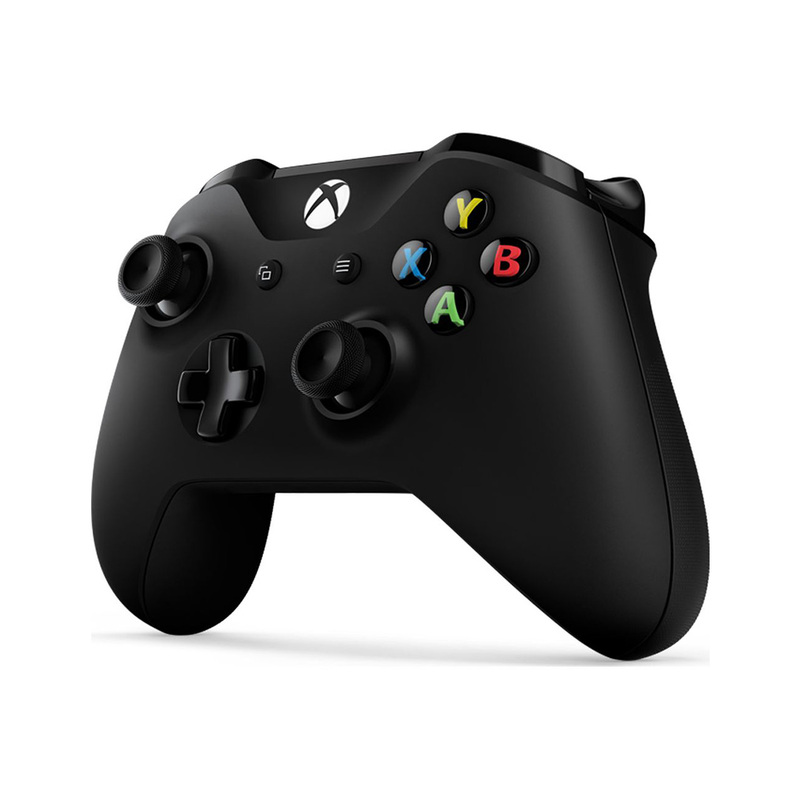 The new Xbox Controller is compatible with Xbox One X, Xbox One S, Xbox One & Windows 10. 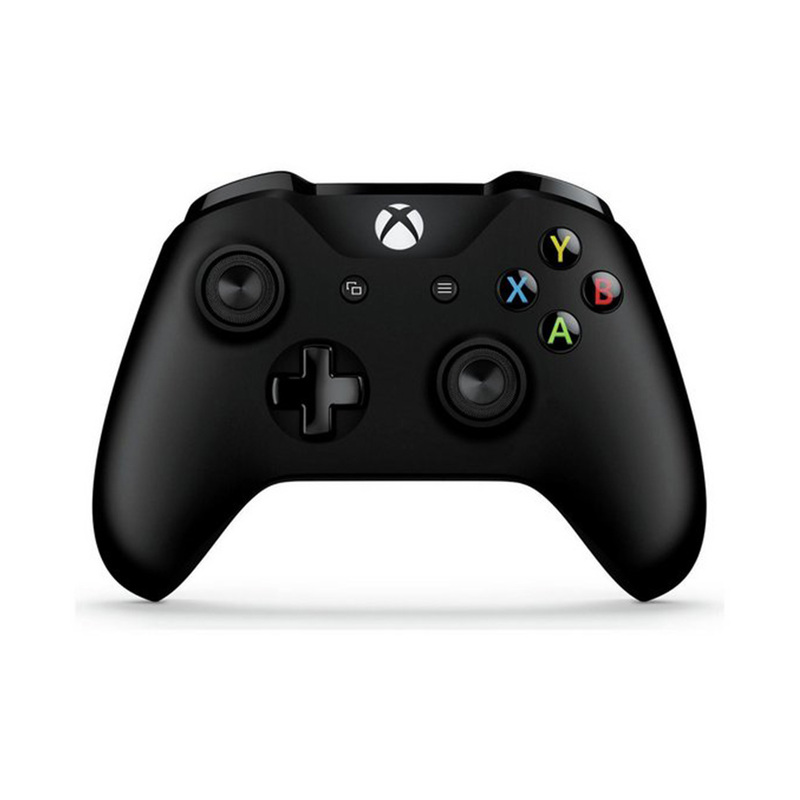 Experience the enhanced comfort and feel of the new Xbox Wireless Controller. Unlock your full-gaming potential with this pro-level controller that adapts to your unique style of play and gives you the competitive edge. Includes Bluetooth technology for gaming on Windows 10 PCs and tablets. 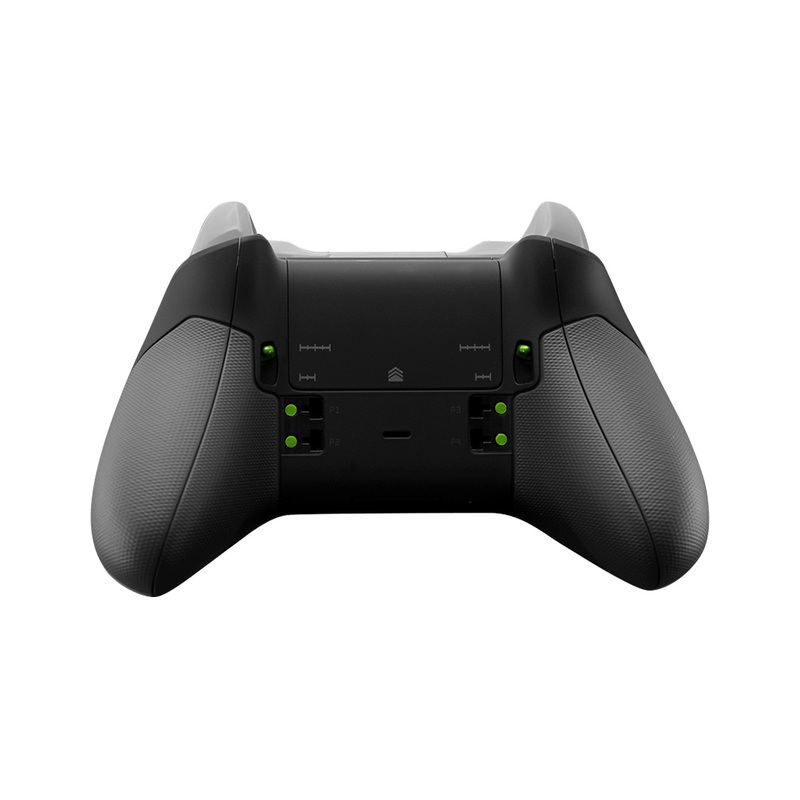 Get up to twice the wireless range compared to previous Xbox One Controllers.